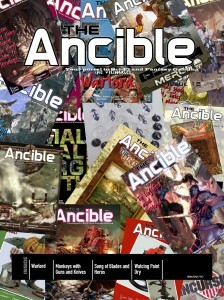 The Ancible now has issue 18 available to download for your reading pleasure. The Ancible Issue 18 is ready to download. All you have to do is download and Enjoy.